Basketball for people with an intellectual disability (ID basketball) has a scoring system that is exactly the same as that of able-bodied basketball. One point is earned for a free throw, two points for a field basket and three points for a basket from outside the three-point-line arc. The winner is the team with the most points at the end of the game. ID Basketball is managed by the International Federation for Intellectual Impairment (INAS) which runs world and regional championships for both women and men. 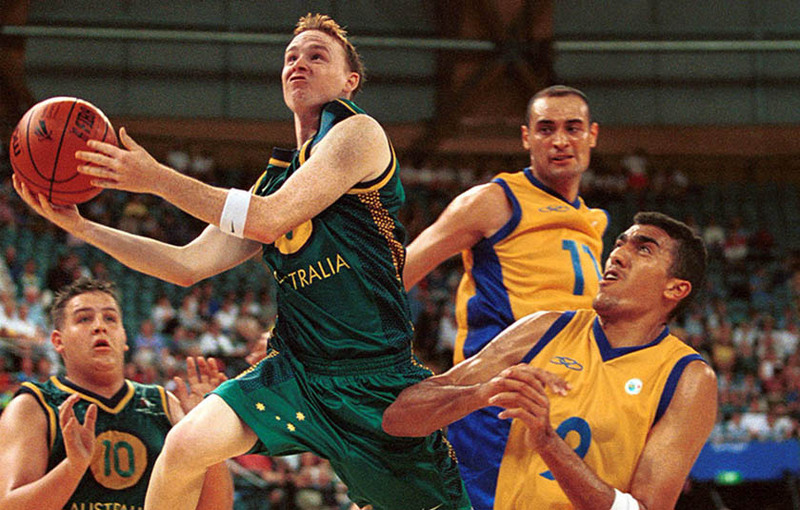 Athletes with an intellectual disability competed in several sports at the Atlanta 1996 Paralympics, but basketball did not appear on the program until the Sydney 2000 Paralympics. Eight teams participated in Sydney with the Spanish winning the gold medal after going through all of their games undefeated. The Spanish team, however, was exposed as playing basketballers who did not have an intellectual disability. It was a clear case of deliberate cheating. The consequences were drastic. Not only was the sport of ID basketball removed from the Paralympics but all sport for people with an intellectual disability were barred until classification methods and criteria were redrafted, proven and ratified. Sport for people with an intellectual disability returned to the Paralympics in London 2012, but ID basketball has yet to return to the Paralympic movement.